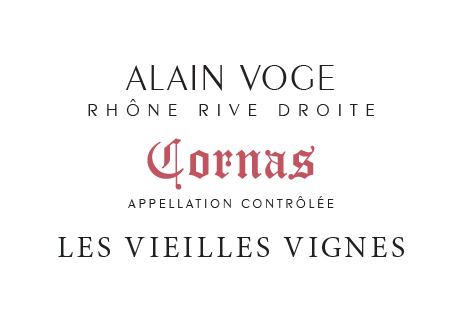 Since its inception, several generations ago, Domaine Alain Voge has always been a family domain located in Cornas. 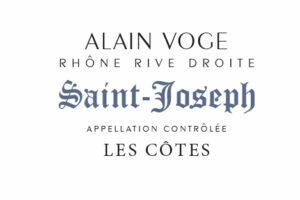 In 1958, Alain Voge joined his father to work in the small typical farm. He decides to specialize in wine. 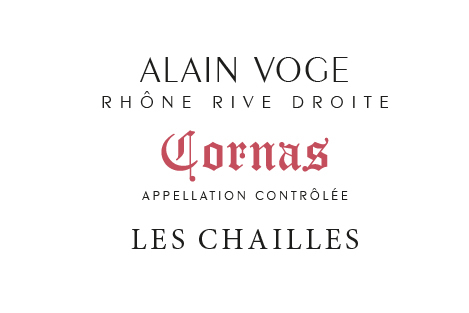 At this time, this is an audacious decision: despite their history, the CORNAS and SAINT PERAY appellations were forgotten sleeping beauties. Very quickly, Alain changes old habits. He extends his vineyards in places which had remained uncultivated over the last 30 years and promotes the sales of his wines. 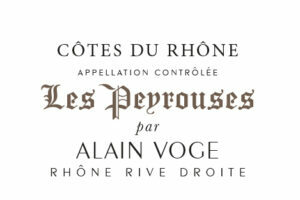 Supported by his wife Eliane, he visits the best national and regional restaurants to make his wines known. 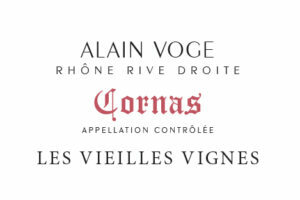 Thanks to their quality and to Alain Voge’s creative approach, the domaine’s reputation rapidly increases. Yesterday, as today and tomorrow, our philosophy is to practice a hand-made viticulture on the slopes of the Rhône right bank, dedicated to Syrah and Marsanne. 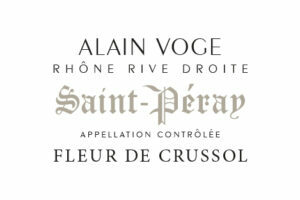 Our wines are the expression of their terroir, for the pleasure of lovers, all over the world.